Oil Filter O-Ring. Fits: EZGO 4-Cycle (1991+). 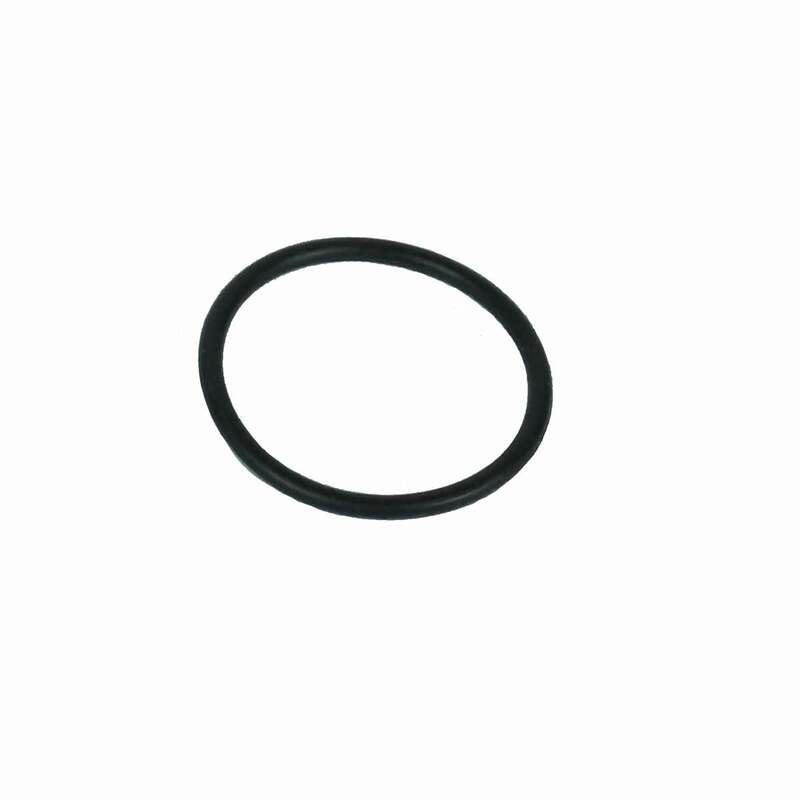 EZGO Oil Filter O Ring For 4 cycle Robin Engines 91-08 (3968). Oil filter replacement O ring seal. Replaces: OEM# 26710. Nivel# 3968.